With the Holiday season well underway we're practically drowning in new arrivals! 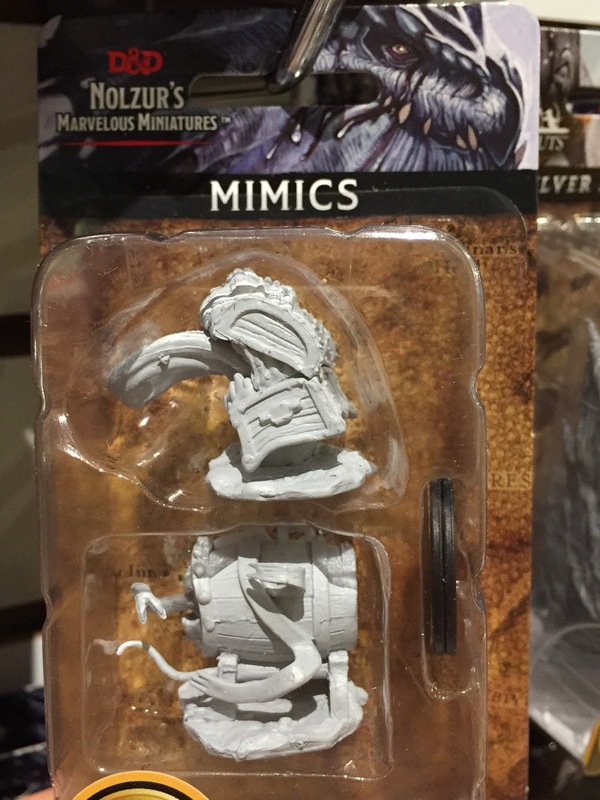 A massive new wave of Deep Cuts and Nolzur's Marvelous Miniatures has arrived! Over 50 new varieties have shown up, with new race/class combinations--including our first Dragonborn minis--and some truly stupendous monsters, including the much-anticipated Mimics and the massive Beholder. 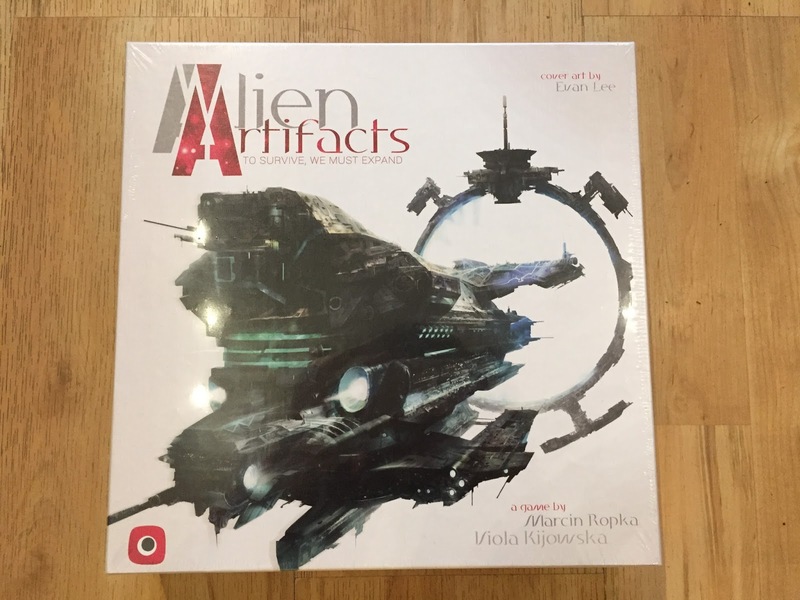 Explore the depths of space and vye for interstellar supremacy in this tightly-crafted 4X game. Each turn, decide how to spend limited resources to build new ships, research new tech, and discover new worlds. A wonderful game of exploration and strategy. 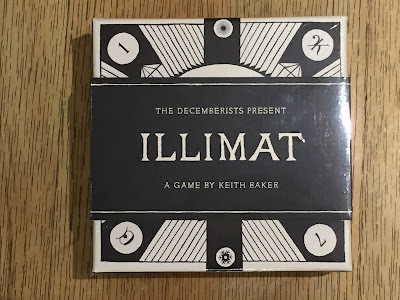 Illimat is a striking new game inspired by the album art of the Decemberists. 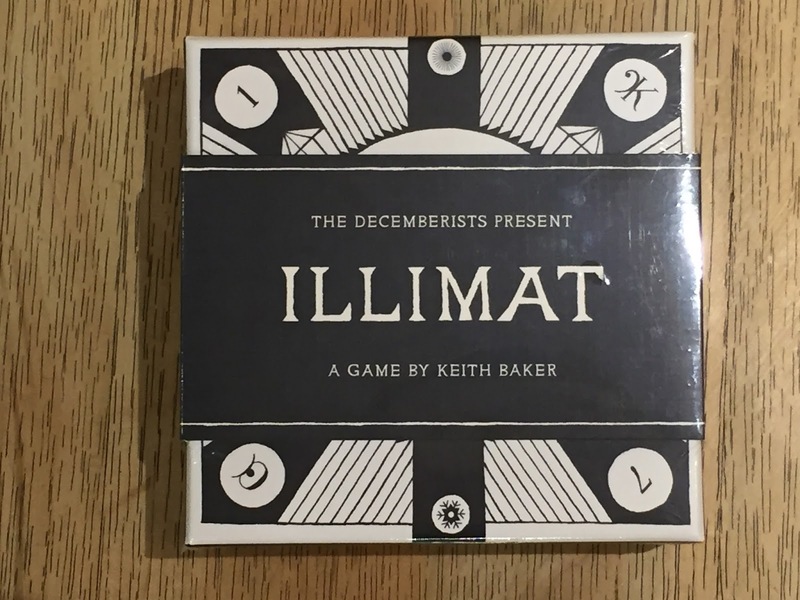 A brooding, black-and-white cardgame, every peice of the game is pure art, from the cloth play mat to the cards, and a blast to play. 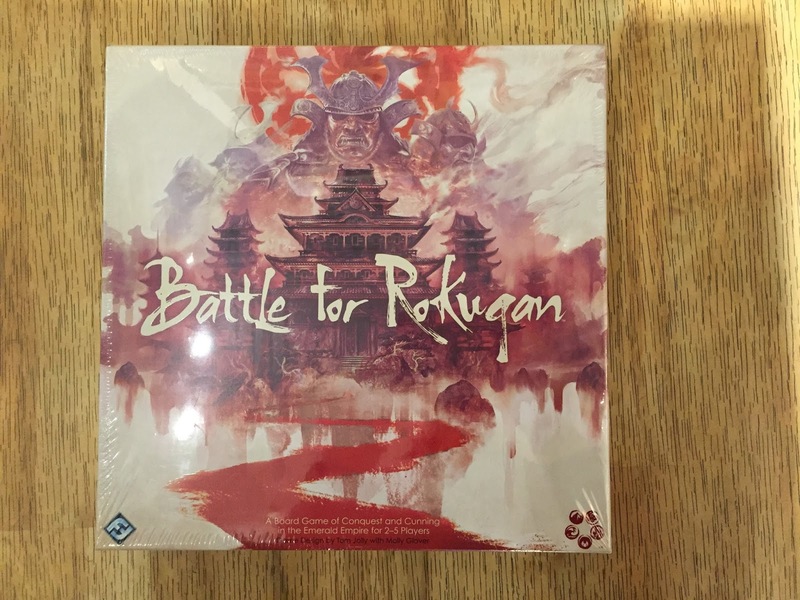 Battle for Rokugan is a gorgeous strategy game in the vein of Risk or Diplomacy, set in the world of Rokugan, home of the Legend of the Five Rings LCG. For a fan of strategy games or the card game, this is an excellent pickup. 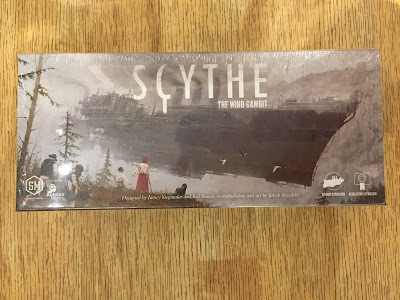 Continuing in the strategy vein is the newest expansion for Scythe. Take to the skies in the mighty, massive airships, and engage in complex political maneuvers with your opponents. 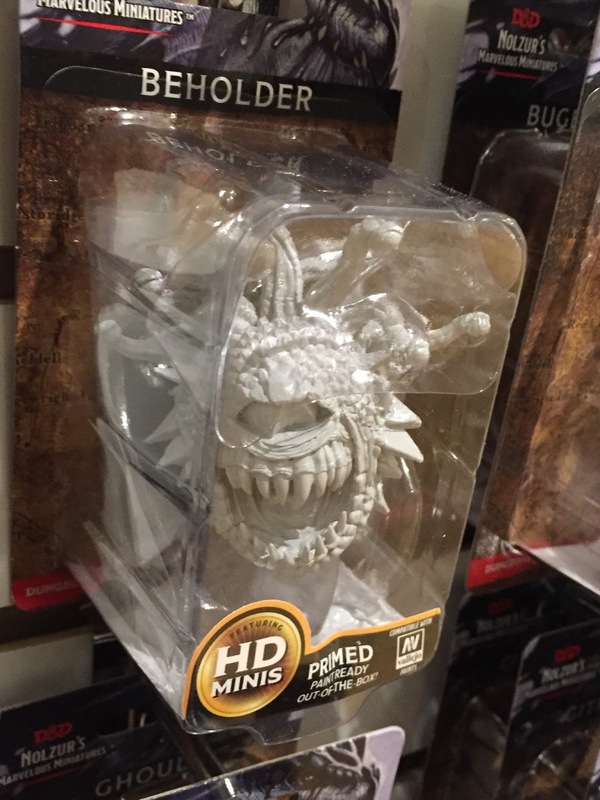 Adds a whole new dimension--literally--to the base game! 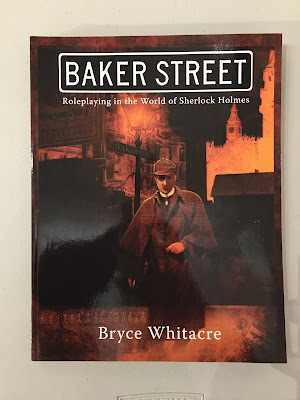 Sherlock Holmes is missing and presumed dead, but Victorian London still abounds with fiendish mysteries that someone must crack--and that someone is you! 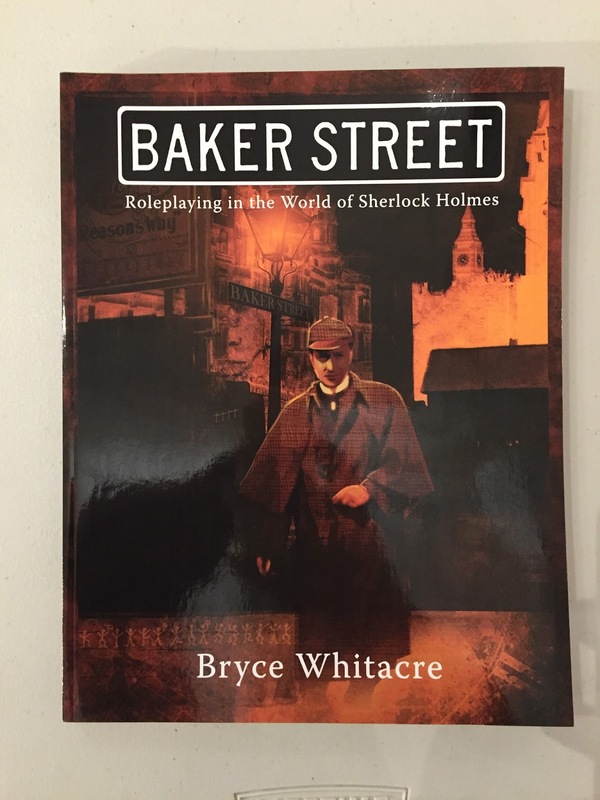 With a deep investigation system, Baker Street is the Sherlock Holmes RPG you've been waiting for. Monstrous apes! Mad scientists! Insanity abounds in the new UNSTABLE RELEASE! A tremendous blast to play. 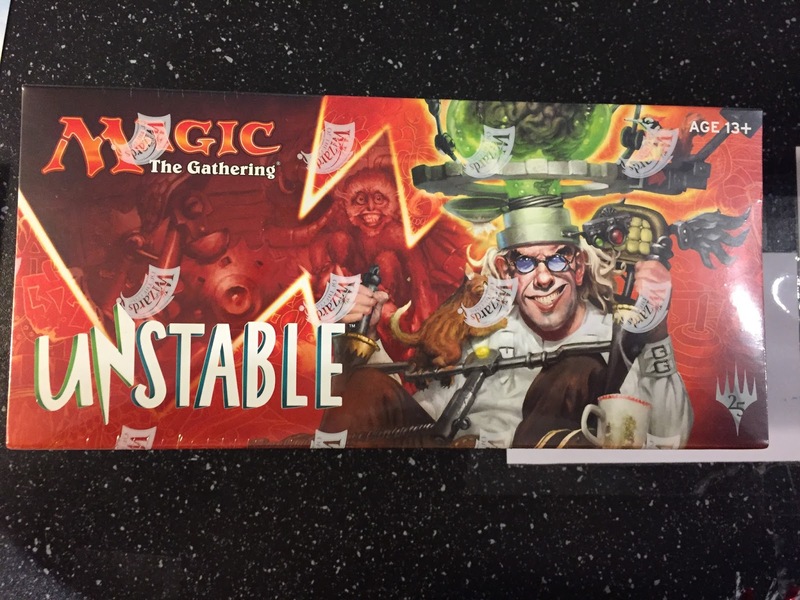 Come join some of our drafts! 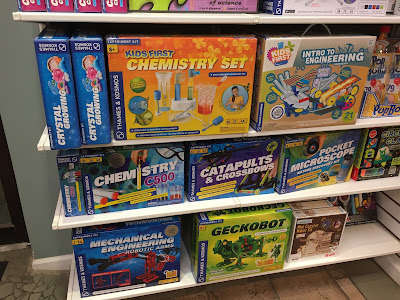 We just got a big restock of all our most popular science kits. An excellent gift for the bright young spark in your life! 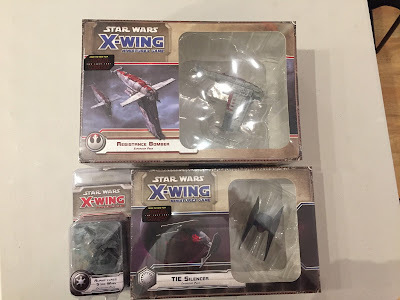 We've recieved a bunch of new X-Wing miniatures with which to enhance your fleet, including the elite Alpha-class, the sinister TIE Silencer, and the stalwart Resistance Bomber. 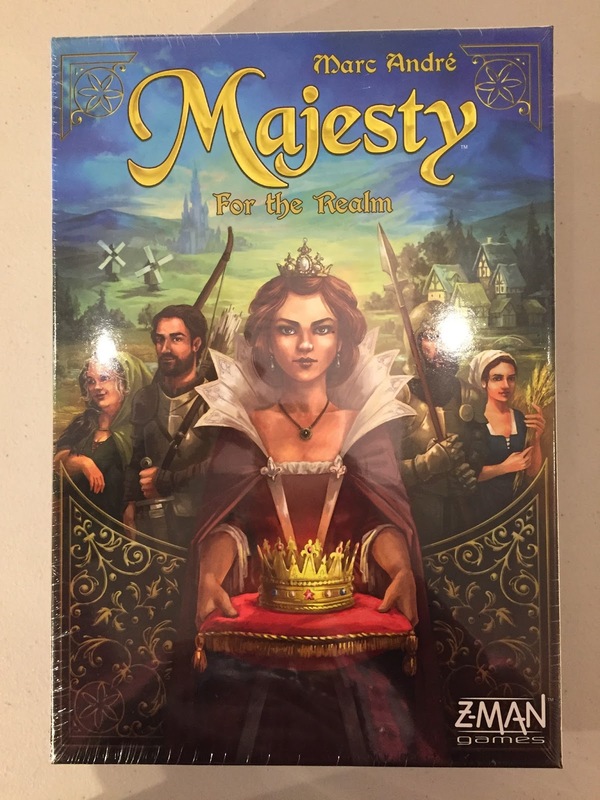 In Majesty, you and your friends will fight to build the greatest kingdoms the world has ever seen! Build buildings and place workers--everything from the highest prince to the lowliest miller will earn you victory points. Plan your moves wisely and rise to dominance. 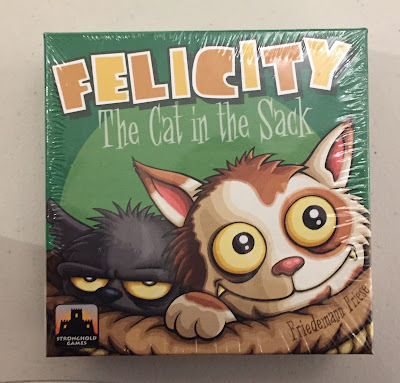 This cute new release pits you against your friends in a cat-themed betting and bluffing game. What's in the sack? A purring little fuzzball or a hissing, angry hellion? It might not even be a cat at all! A new entry for the solo player. 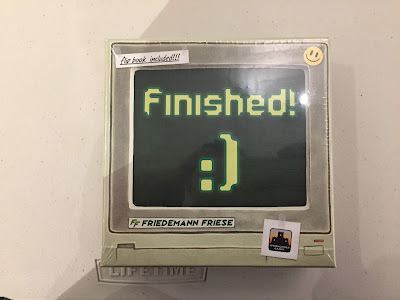 A solitare-style game where you've gotta sort all your work projects before you can go home! Carefully ration your coffee and sweets to power through the task at hand and Finish! 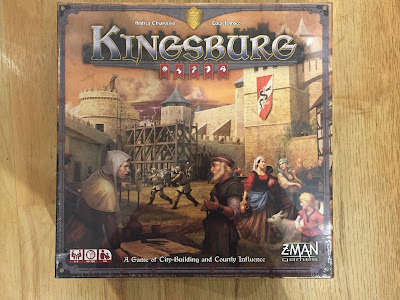 The realm of Kingsburg is in dire straights--monstrous invaders are surging over the border seeking to despoil the land, and chaos lurks around the corner! The King has appointed you, the players, to govern the border provinces and serve as the wall against which the invaders shall crash. Build infrastucture, generate and invest resources, and influence the King's advisors to raise your province to prominence! You've played Settlers of Catan--now meet its opposite! In Spirit Island, you play as mighty spirits of the land, working together with each other and the native Islanders to repel the invading settlers. 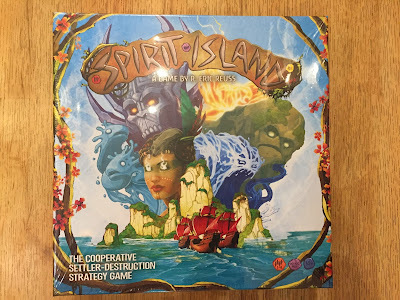 A deeply strategic cooperative game. 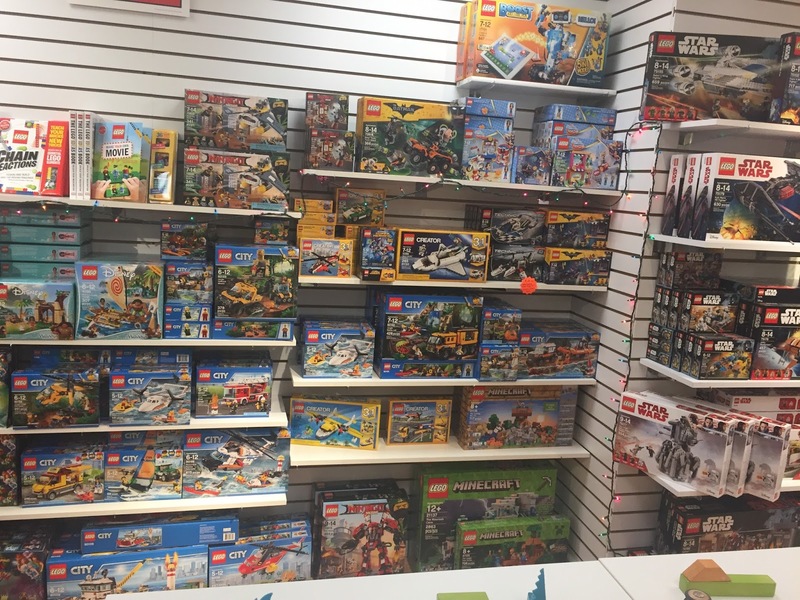 Last but not least, we can't forget Lego! 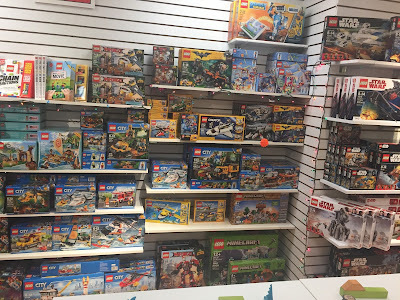 We recieved more than a PALLET of Lego this week, so we've got enough to go around! 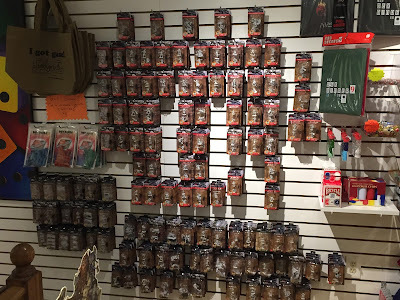 A timeless favorite, and a wonderful gift for all ages.